Become a local for a while and discover their favorite places or experiences – art, splendid views great gastronomy and many more! 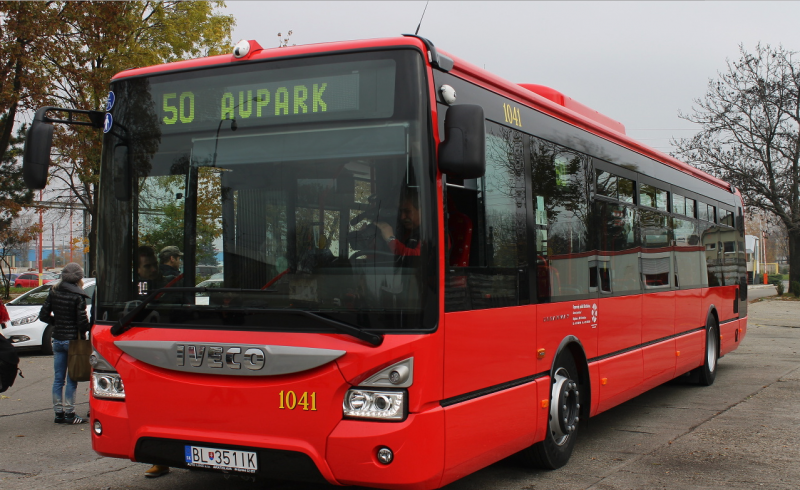 All the best places in Bratislava can be reach by public transportation. Hop on one of our modern trams and enjoy the ride through the newly built Old Bridge to Janko Kráľ Park or enjoy the waterfront views or spooky atmosphere of the tunnel leading directly below our castle – with Bratislava CARD you can travel through the Bratislava region for free. 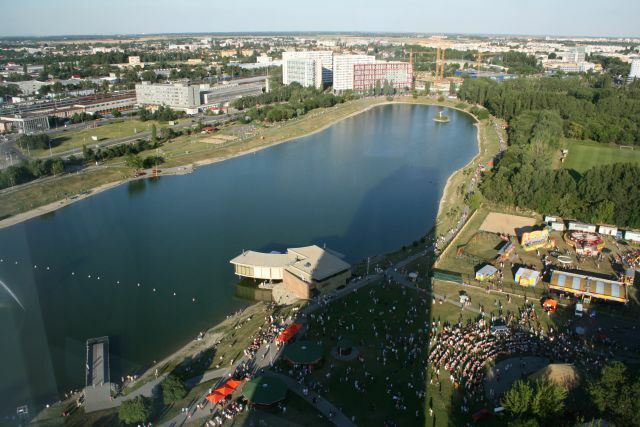 Kuchajda is a natural lake located in the vicinity of the Bratislava – Nové Mesto Railway Station, and the Polus Shopping Centre. It is a great place where culture, sports and relaxation are at home. In addition, Kuchajda is a favourite natural swimming pool. Simply, a popular choice of all the Bratislava citizens when taking a rest springs to mind. The area notably livens up with the arrival of spring. It offers a lot of possibilities to do sports. You will find there a football field, basketball and volleyball courts as well as a pétanque terrain. Children´s playgrounds and cafés change the area into an enjoyable family zone. The banks of the lake are transformed into a beach, and the area around the lake is covered with grass. 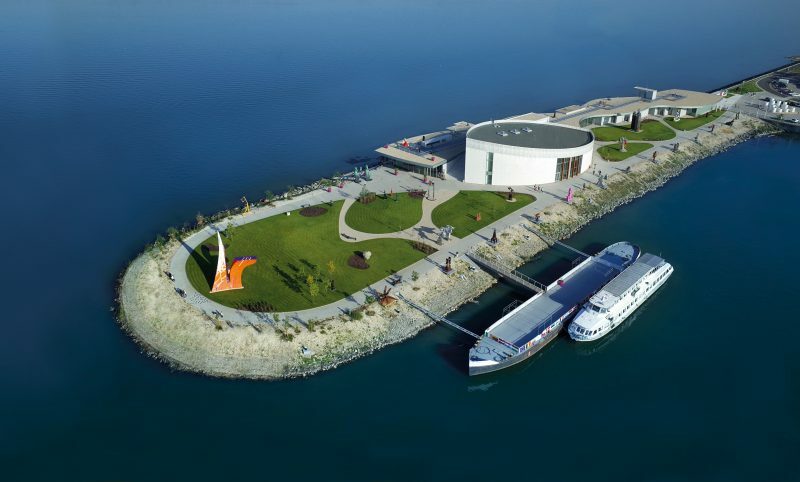 Can you imagine a better spent afternoon than in a company of modern art in a beautiful gallery right on the Danube? 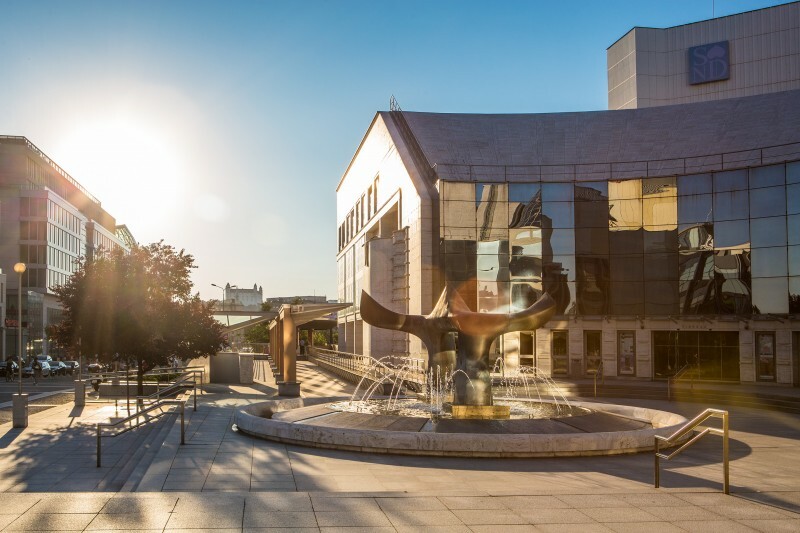 The Danubiana Meulensteen Art Museum offers not only bright spaces full of the finest modern art from all over the world, but also a breathtaking location. You can get here in about 20 minutes by bus from the center of Bratislava or by a boat – available only during the summer season. 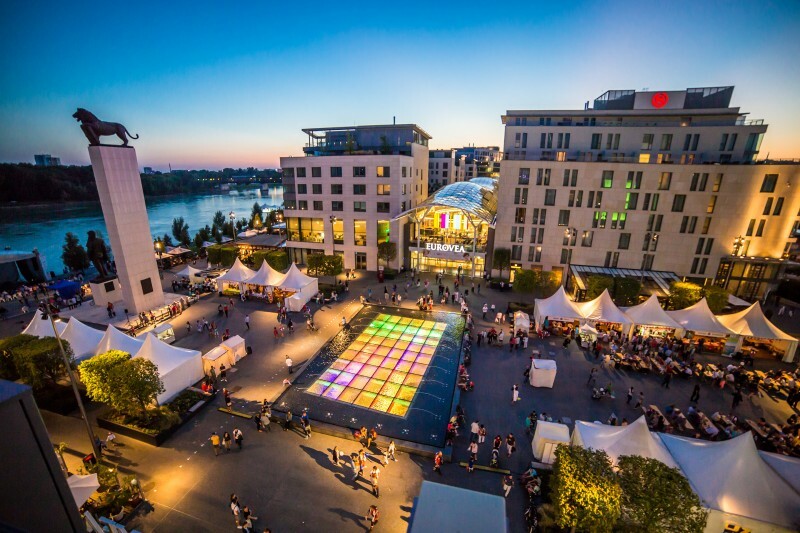 The modern shopping center situated on the banks of the Danube is full of designer shops and cafes. Whether you have a shopping mood or would like to enjoy the Mediterranean atmosphere of cafes and restaurants with a great view of our river, visiting Eurovea is always a good idea. The stylish cultural center in the premises of the former most famous department store in Bratislava offers something new every day. 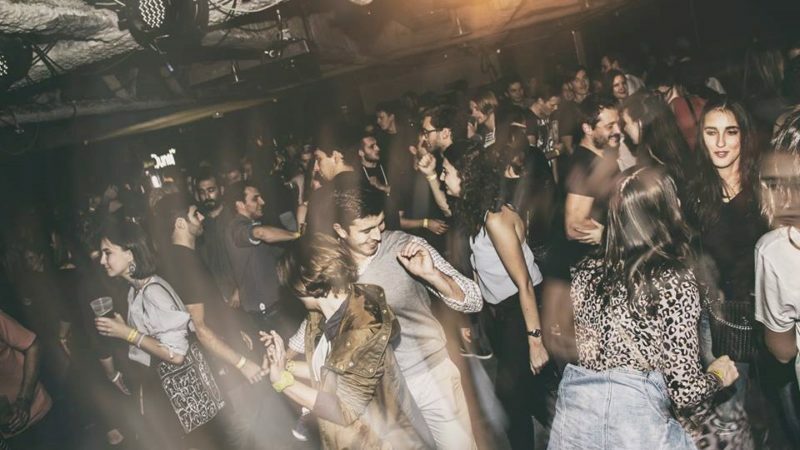 This place will surely charm those who love real disco, Balkan rhythms as well as stand-up comedy or a traveling cinema. If you are interested in the folk culture, read on! Folk dancers will teach you our typical folk dances from various regions of Slovakia. Night owls can enjoy themselves till the morning. Right in the heart of the city, you will find two historic buildings, Mirbach Palace and Pálffy Palace, homes of the Bratislava City Gallery. In addition to standing exhibitions of paintings and sculptures from the Baroque period, the Gallery also shows exhibitions of various forms of art. 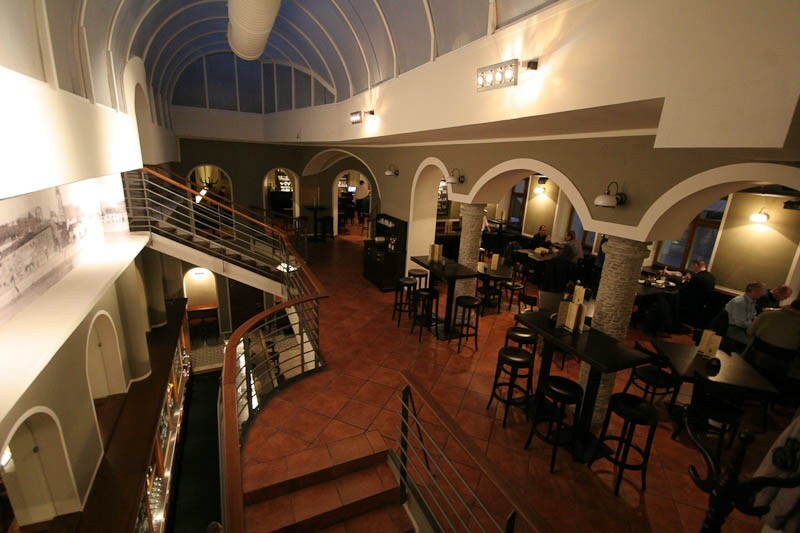 Pálffy Palace also features the Matej Kréna Passage, a place which is best enjoyed with friends or family. Remember, the entry is free with Bratislava CARD. 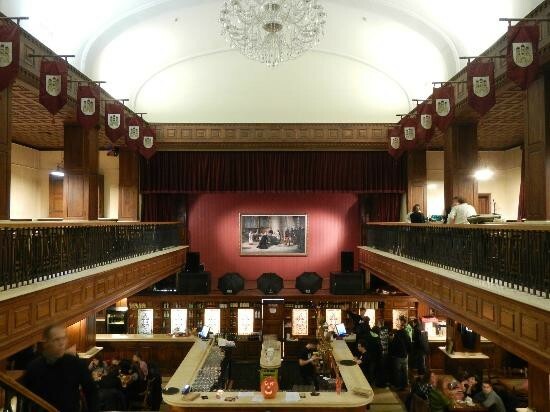 One of the largest restaurants in Bratislava with a unique interior design will take you back in time. 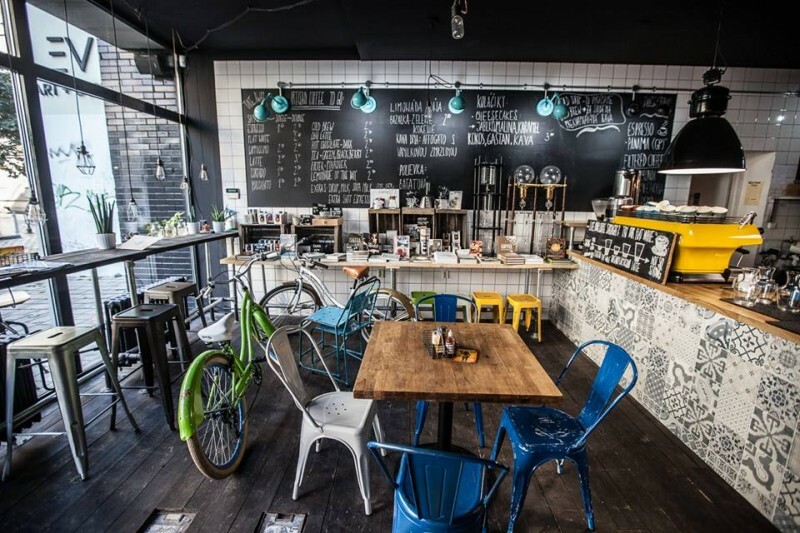 In addition to the traditional Slovak and Bratislava cuisine you can also enjoy a great daily menu. We recommend visiting Flagship in the evening. Do not forget to bring along you friends and enjoy the unique atmosphere of historical spaces together with great gastronomy. Pleasant atmosphere, fantastic coffee and cakes, reliable WiFi and great staff – a visit to Urban House is a real deal. It does not matter whether you are going to meet friends or looking for a place to work, Urban House at Laurinska Street will welcome you with open arms. In addition to quality coffee and tea you can also enjoy fantastic delicacies and crafted beer. The space is pet-friendly. A unique experience for both locals and visitors alike is definitely an evening spent in the historic building of the Slovak National Theater. Every season the SNT brings world-famous opera and ballet performances to the Baroque interior. Verdi’s “Nabucco” or Tchaikovsky “Swan Lake” are the performances best enjoyed with your date. For a completely local and unusual experience, visit the Miletičova open air market (known as “Miletička”) where you can find fresh vegetables, fruits and other produce from local farmers. In the center of the city you will be welcomed by the Old Market Hall, where streetfood events are held regularly, every Saturday you can buy healthy food; or attend one of the many unique concerts taking place here.